Windstorm Insurance - Learn About Windstorm Insurance - Brad Spurgeon Insurance Agency Inc.
Get an windstorm insurance quote from our agency and you may save thousands of dollars a year. It only takes a few minutes to find out how much we can save you! Who Should Purchase Windstorm Insurance? Windstorm insurance is a special type of property and casualty insurance designed to cover damages caused by high winds. 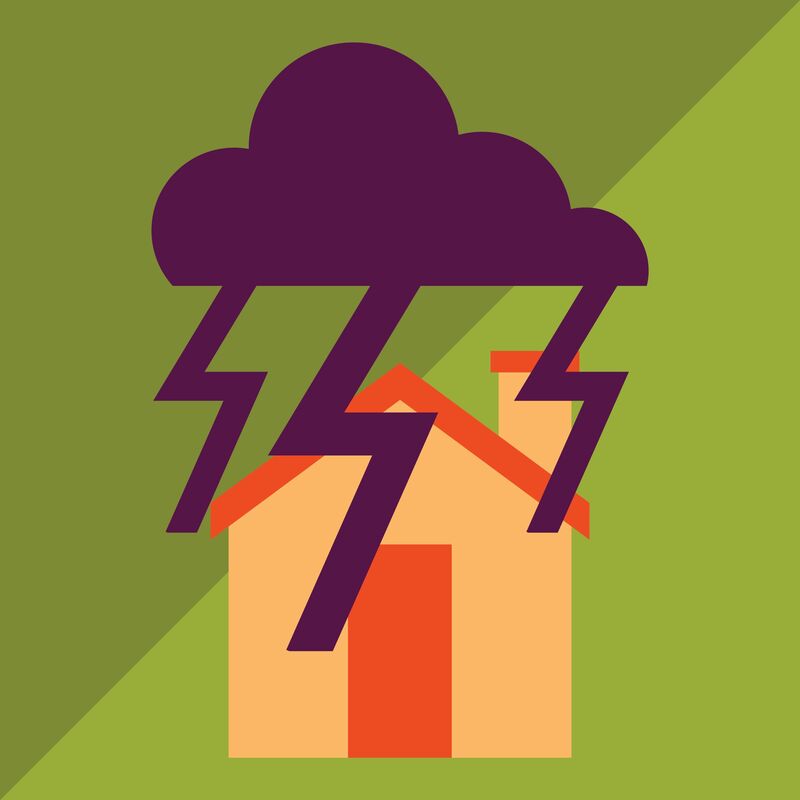 Windstorm insurance may cover damages from hurricane-force winds, tornados, hail and other weather events that are accompanied by wind gusts that exceed 35 miles per hour. The fact of the matter is, insurance is something that needs to be researched. As a consumer, it's important that you understand what is in your current homeowners policy, and what isn't. If you find your coverage inadequate, take time to shop for a few different options from reputable insurance companies. Find a solution that's going to work for you and your family, and that will fully cover your risks, no matter what weather comes your way. Save on Windstorm Insurance Today!